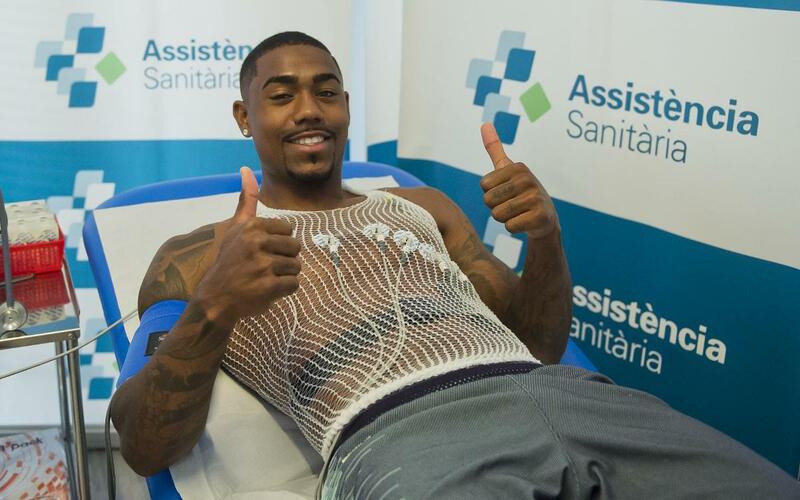 Wednesday morning was a busy one for new FC Barcelona signing Malcom, as he underwent and passed a series of medical examinations. The club's third summer signing, whose arrival was announced on Tuesday, was at the Ciutat Esportiva Joan Gamper and then taken to the Hospital de Barcelona facility to be looked over by doctors. The Brazilian completed the medical without issue, and will shortly form part of Barça's U.S. tour.